At Miya & Torchinsky ENT, our experienced and professional staff works together to provide you with quality, long-lasting treatments with life changing results for your ear, nose, and throat needs. 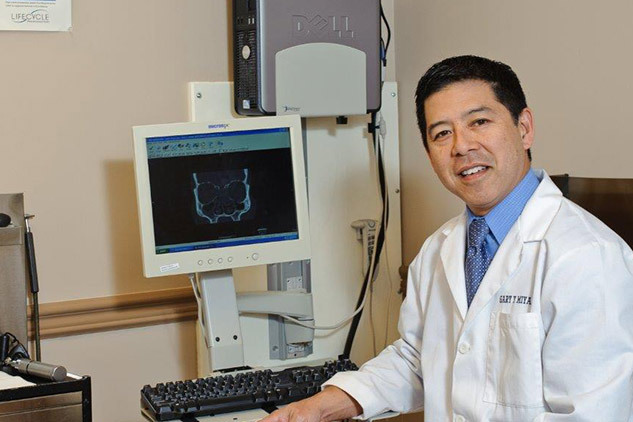 Let Dr. Miya and Dr. Torchinsky help you begin your road to a higher quality of life you deserve. At Miya & Torchinsky ENT our professional and experienced staff work together to provide top quality ENT care in the San Diego Area. We offer surgical and non-surgical procedures to treat a variety of disorders ranging from snoring, sleeping difficulties, sinus issues, hearing problems, voice disorders, allergies and pediatric care. We are San Diego’s most comprehensive ENT specialists from the neck up; we work seamlessly to deliver the best solutions and top quality care and support possible without the need to refer elsewhere. Let Miya & Torchinsky ENT help you live the improved quality of life you deserve. It is our goal at Miya & Torchinsky ENT to make the process of finding expert care easy and efficient, from your first consultation to your follow-up exam. Please call us today to explore your treatment options and answer any questions you have.